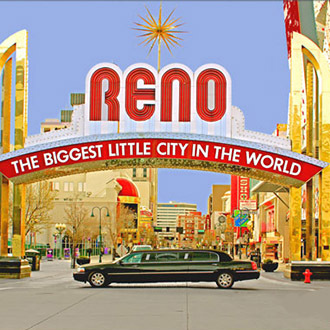 Get married in Reno Nevada’s premier wedding chapel. 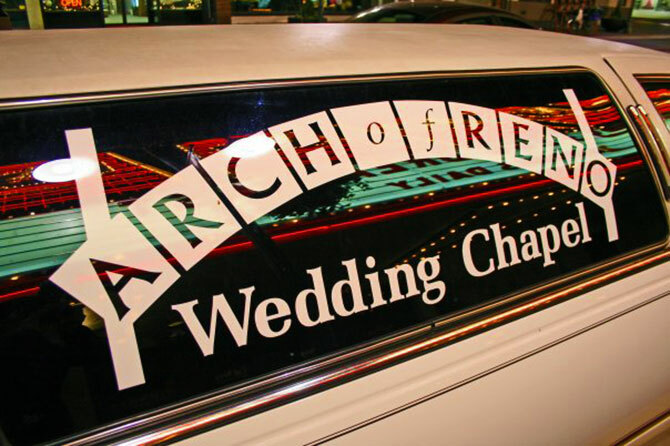 From the moment you enter our complimentary limousine until you experience your first kiss as a married couple, the Arch of Reno Wedding Chapel exceeds your expectations. 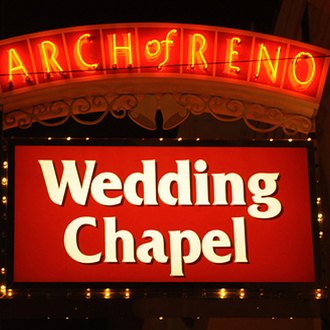 The Arch of Reno Wedding Chapel specializes in exceptional service in a traditional setting. From a simple “I Do” to an elegant affair, our friendly staff will guide you to create your memorable wedding day. 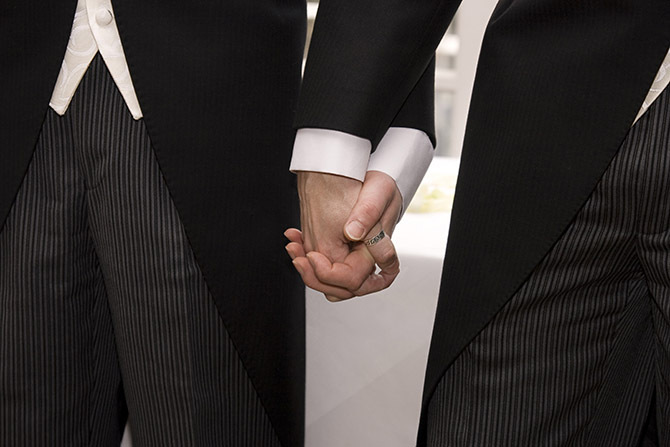 Our full-service wedding boutique offers everything from tux and gown rentals to garters at affordable prices making us your one-stop wedding destination. The Arch of Reno Wedding Chapel recently celebrated it’s 10th year as a family owned and operated business in downtown Reno. We recently opened our second location at the Sands. Our goal is to provide a low stress, high quality wedding to all of our guests. Our awards include Best Wedding Chapel in Northern Nevada (Nevada Magazine) for five straight years and Best Wedding Chapel in Reno by Reno News and Review. We are open every day of the year including weekends and holidays to serve your wedding needs. We offer military discounts as a small way to say thank you to those who serve our country. 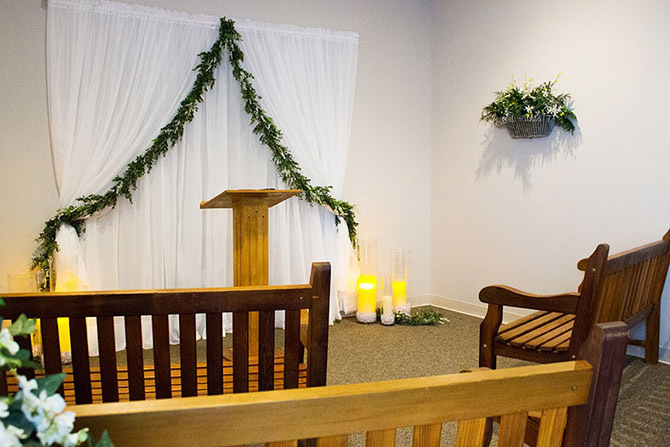 Chapel ceremonies include your choice of chapel, ceremony with music, filing fees, minister/officiant, witness (if needed) and complimentary limousine service. 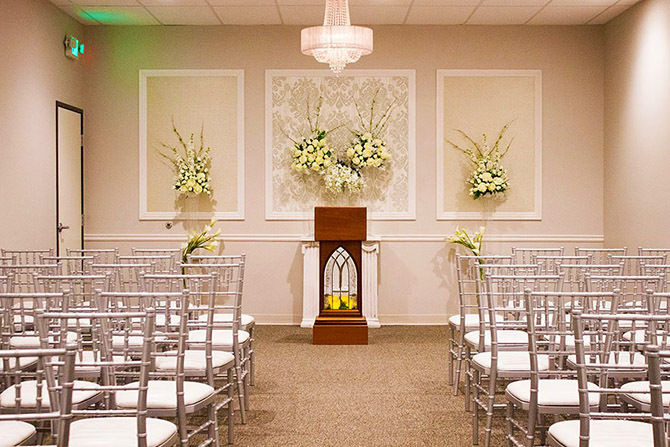 In the heart of Reno, our traditional chapel can accommodate up to 50 people and the Tuscan garden chapel can accommodate up to 10 people. Our Sands location can accommodate up to 25 people. 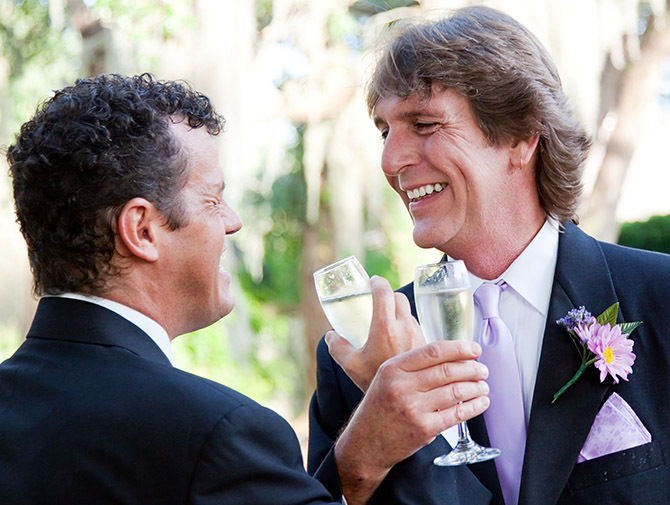 Our licensed, on-premises, officiants can perform non-denominational or non-religious ceremonies. From a simple “I Do” to an elegant affair the staff of the Arch of Reno will help you do it your way. 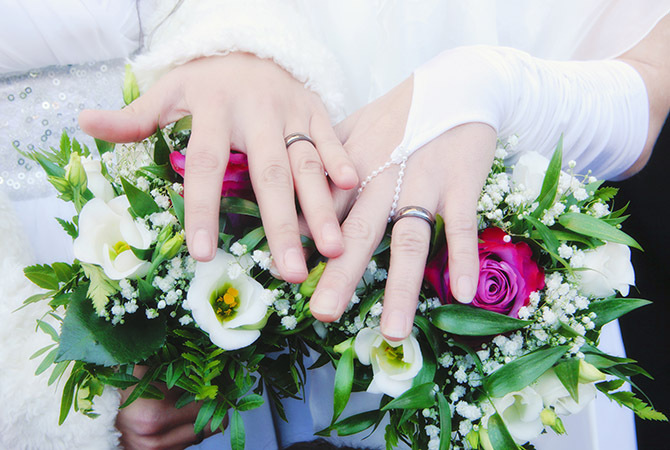 You provide the location and witness and we will provide an officiant/minister. Male or female, traditional to light-hearted, religious or non-religious, we have the largest qualified staff to meet your desires. There are many popular wedding venues in the area including parks, golf courses, hotels and the Truckee Riverwalk. Our staff will be happy to give you ideas and contact numbers so you can make your arrangements. We can also perform weddings in homes and in surrounding areas such as Gardnerville, Stead, Lake Tahoe, Verdi, Spanish Springs, Fernley and Carson City. The Arch of Reno Wedding Chapel has several minister/officiants who perform wedding ceremonies in Spanish. There is no additional cost if the minister is scheduled on shift at the time of your wedding. Please contact us ahead of time to assure the services are available. Alternatively, if a minister that performs Spanish ceremonies is not on shift at your chosen time, we will schedule one for an additional fee. Call toll free at (866)337-1555 before you book your hotel to be sure it falls within our limo service area. 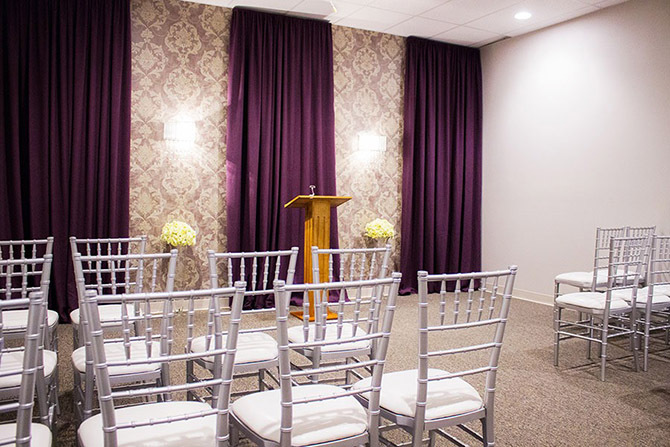 Couples coming directly to the chapel may take advantage of the limo service from the chapel to the marriage bureau.